to help clients achieve low maintenance morning routines. 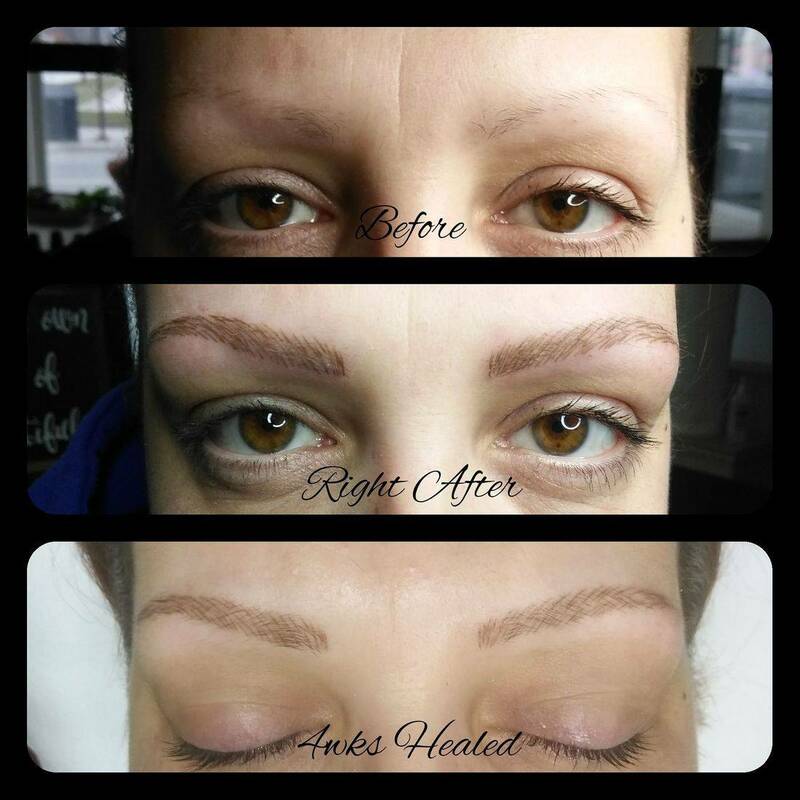 Offering brow shaping, tinting, microblading and advice. As well as lash lifts, makeup applications and more. Put your best face forward and “come as you are”. 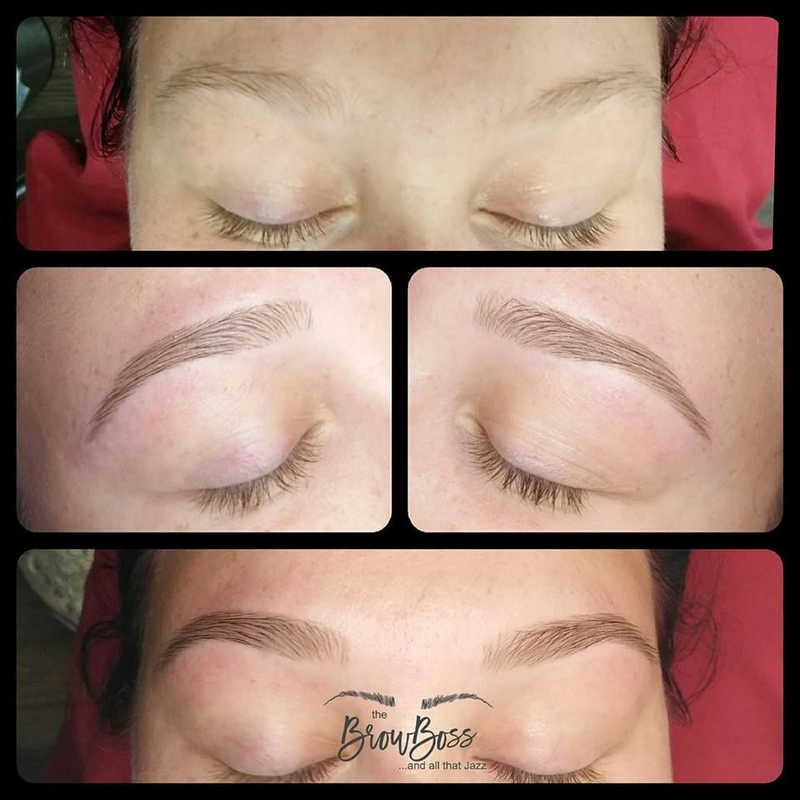 Microblading is the semi-permanent form of tattooing which uses hand tools to deposit pigment into the epidermal and upper-dermal layers of the skin, providing a hyper-realistic presence of eyebrow hairs to create depth and volume to frame your face. Shading, combo and powder brows extra. Free consultation. Tinting is a colour service that doesn’t take away any hair (although you can do so in conjunction with hair removal) but uses semi-permanent vegetable dye to enhance color, shape, or thickness — or all of the above. The benefits are immediate and there is no down time. 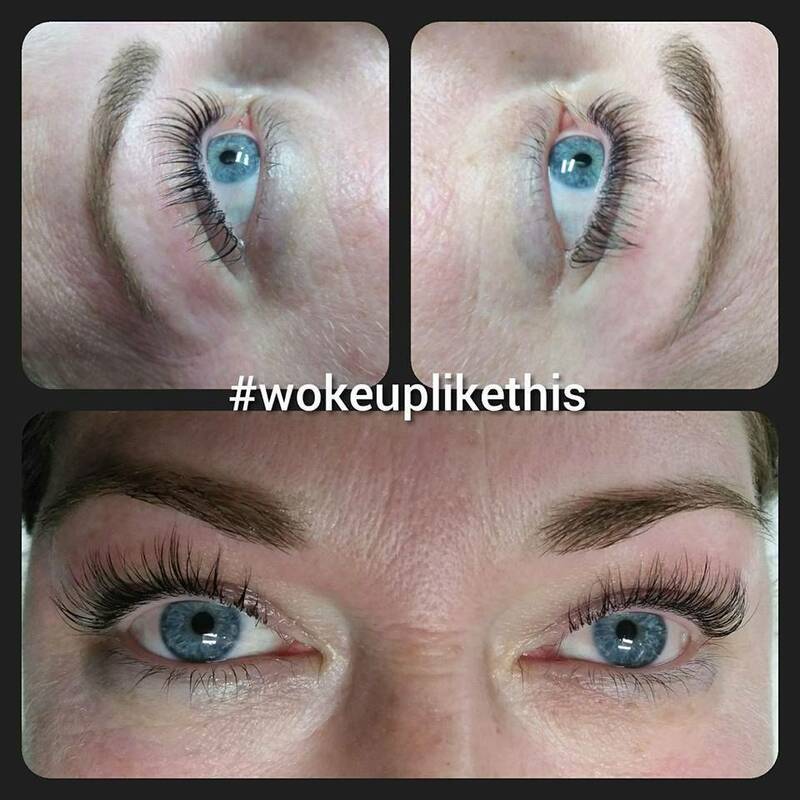 A lash lift is like a perm for your lashes. 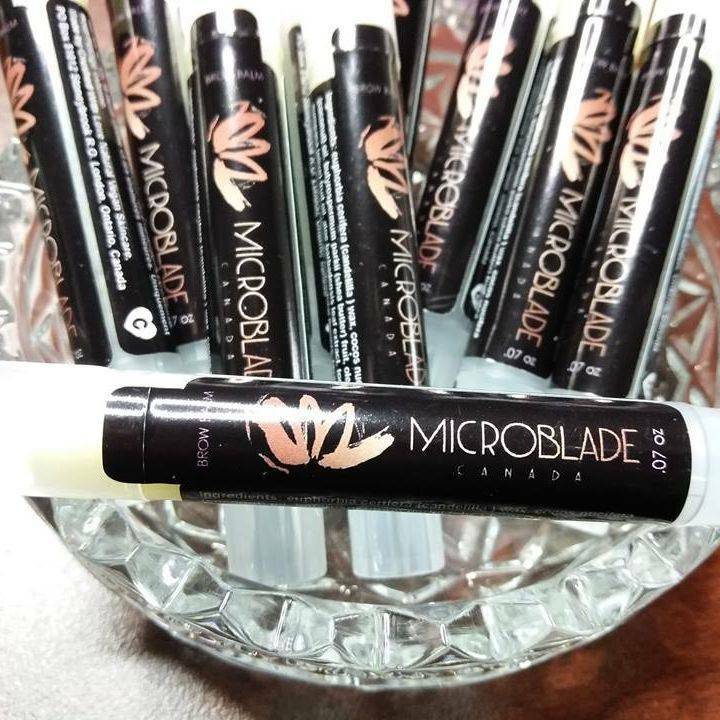 Let me show you what your natural lashes can really do for your beautiful eyes with minimal maintenance. For an extra boost, book your next lift at 4 weeks. For maintenance, book every 6-8 weeks. Using wax for sensitive skin, causing minimal ouch, the BROW BOSS will reshape your existing brows to frame your beautiful face. Your eyebrows will be trimmed and measured to ensure the right shape for your own face. 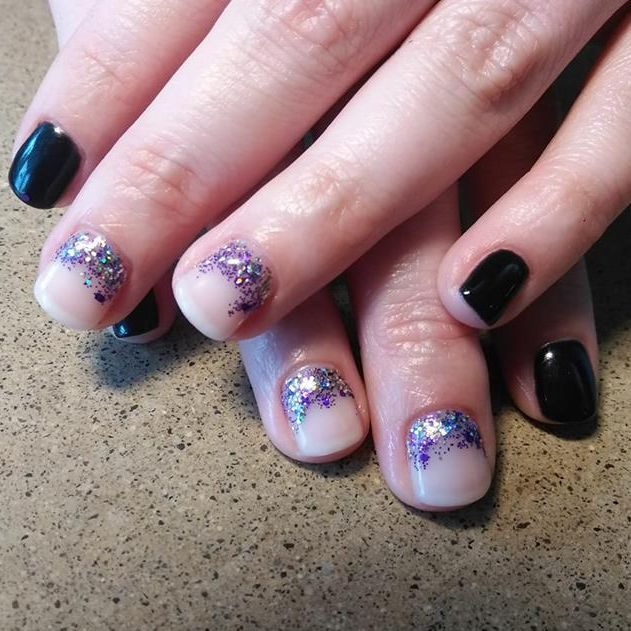 Regular manicures, gel polish manicures (**not taking any more gel mani clients, please watch website and Facebook for a spot when one opens up**), full pedicures and even services for the littles in your life! The massage alone is worth the time. 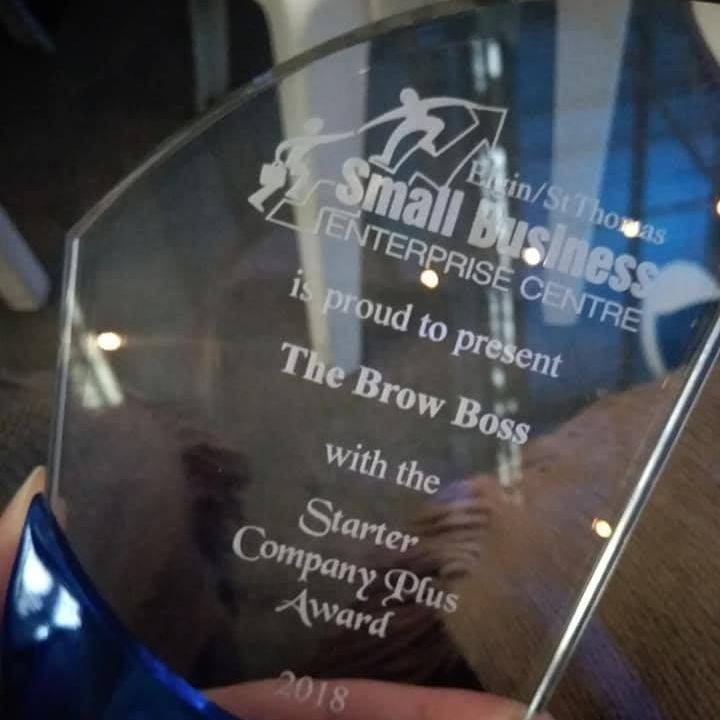 Whether you want to sit back and have your makeup done for you, learn how to do your own makeup, have a party or get ready for your big day, the BROW BOSS can help! Book a group or one on one for all of your makeup application needs. Using an all natural henna that is vegan and not tested on animals, this tint for the skin and hair that lasts much longer than just regular tint. 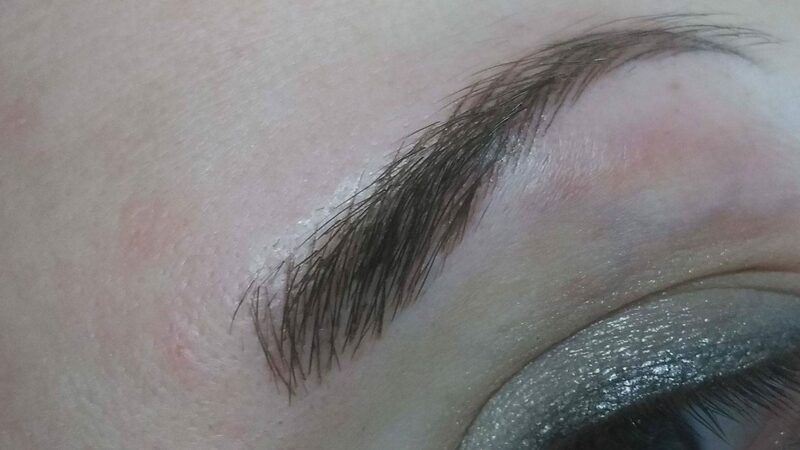 Ask about the retouch pricing at your appointment to keep your brows looking filled in and fresh! Life happens, and so does the need to reschedule. Please give 24hrs notice for all cancellations. Failure to provide 24hrs notice will result in a 50% charge for the service(s) missed. This bill must be paid in full before we can book your next appointment. Failure to give notice on two missed appointments will require you to pay in full for any future bookings. Late arrivals may result in a customized service for the allotted time and full service charge applied. Jazz never ceases to provide a flawless experience! She is my exclusive brow, lash and nail girl - the only person I trust with my brows. My husband was hesitant to go at first, but now he looks forward to getting his eyebrows waxed and tinted! He is thrilled to see the greys vanish as if they never existed. I love getting my mani/pedi and eyebrows done. We go together and then head out to lunch and it is like our own personalized spa day. Jazz does a fantastic job and we don't mind the drive from London to St.Thomas. She worked wonders on my brows!! I know that brows aren't supposed to match, but mine were distant cousins, three times removed instead of siblings #Metaphor. 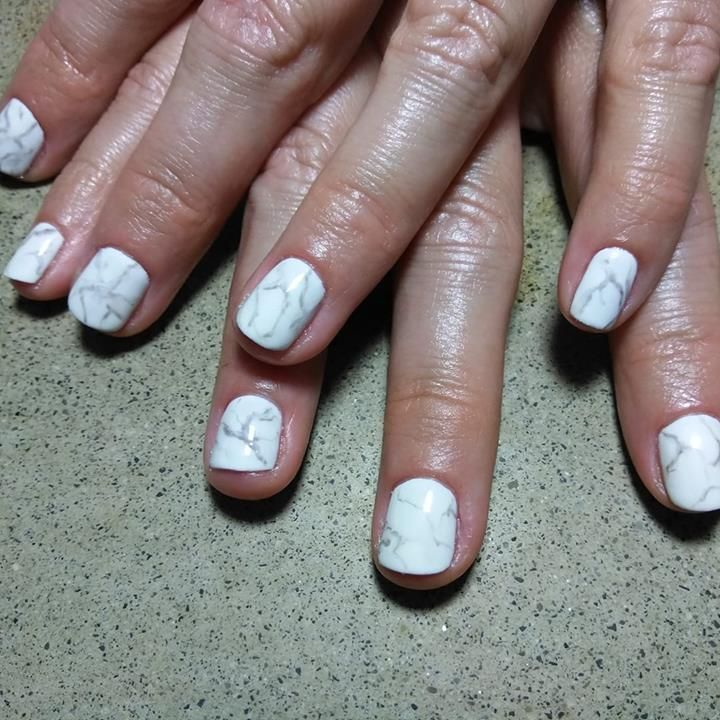 She shaped them and I love the shape of them now! Plus I got them tinted, so now they make my face!! Thanks for fixing them!! She is professional, kind and keeps everything clean. She is funny and cares about her clients and that they are truly happy with the work she has done! I love the look of bold, well defined eyebrows which are trending right now but I had the most difficult eyebrows to work with. As if by some miracle, Jazz was able to take my pencil thin, oddly plucked eyebrows and shape them into a work of art through microblading. I'm getting compliments that they're always on fleek now and every time I catch a glimpse of my brows in the mirror, I'm thrilled to see just how beautiful they really are! For the next 2-3 years, I'll never have to worry about shaping them again with the exception of plucking a stray hair or two but with my busy schedule, that's a major triumph! Jazz also provides outstanding service in a professional manner that is positive and caring so you really feel like you're in good hands. I actually fell asleep at my most recent service which happened to be eyelash extensions because I was so comfortable and content. Her talent is amazing and her prices can't be beat! Thanks Jazz, you are absolutely the best esthetician around! ? She's strictly the best in town. Why waste your time anywhere else!